We use the latest dental equipment so you can maintain a beautiful healthy smile. The goal of preventative dentistry is to catch cavities and gum disease in their early stages. Thankfully, our dentist is able to take precise dental images of your teeth and gums so you can enjoy good oral health. If you have recently lost a tooth, dental pictures can also help us determine whether you are eligible for certain dental services, like tooth implants. The CEREC scanner is a great alternative to traditional dental impressions because we don’t have to press a tray full of pink goop against the roof of your mouth. 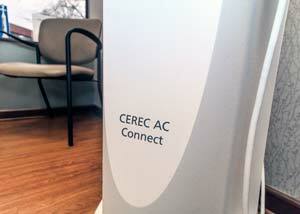 Instead, we are able to take 3D pictures of your mouth so we can recommend the best treatment. CEREC also allows us to create ceramic crowns in our office so you don’t have to wait weeks for your permanent tooth restoration to be made in an off-site lab. 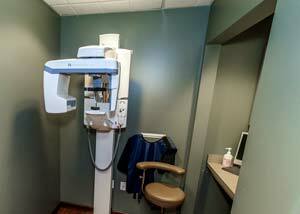 In addition to your routine dental x-rays, we also offer panoramic x-rays to give us a view of your entire mouth. 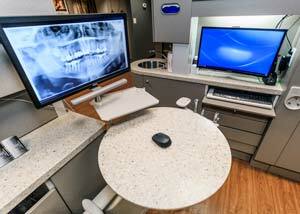 Panoramic x-rays are not only a diagnostic tool, but can help us determine the best treatment for dental implants, dentures, and other restorative dentistry services. 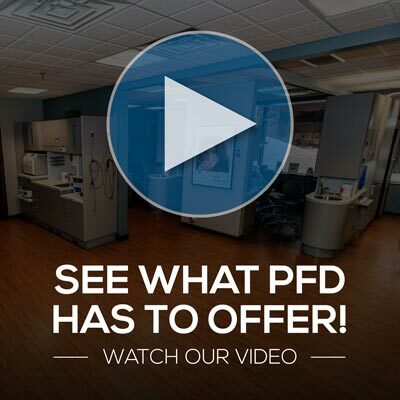 To schedule an appointment with our Grand Rapids dentist, call Precision Family Dental at (616) 949-1570.